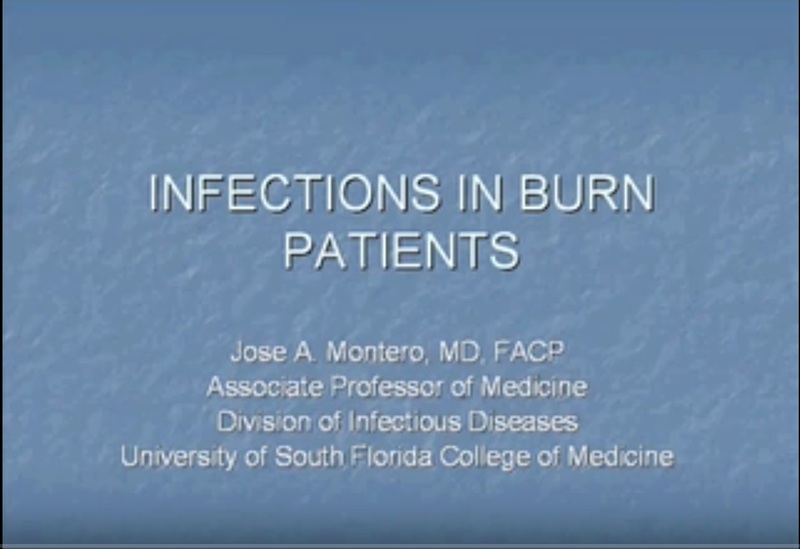 The care and management of infections in burn patients is reviewed. 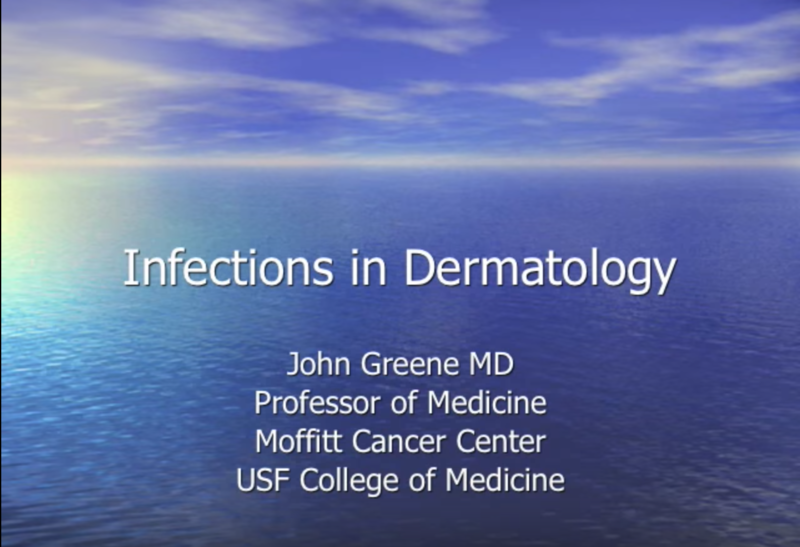 A review of the proper ways to dose and manage aminoglycosides. 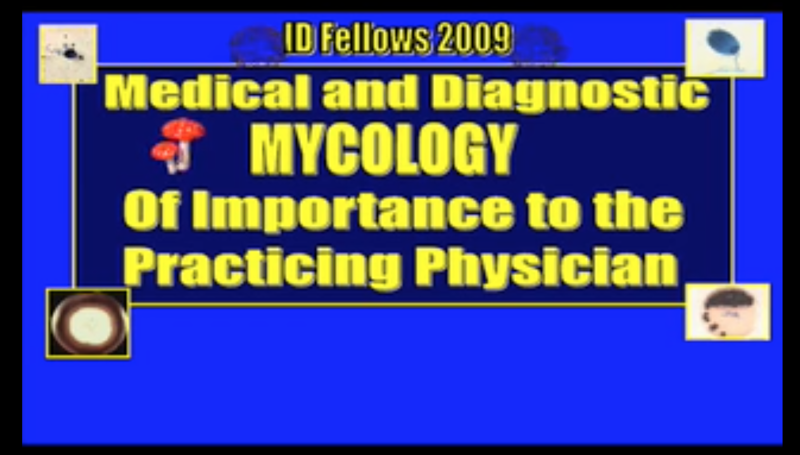 An IDPodcasts archived classic presentation. 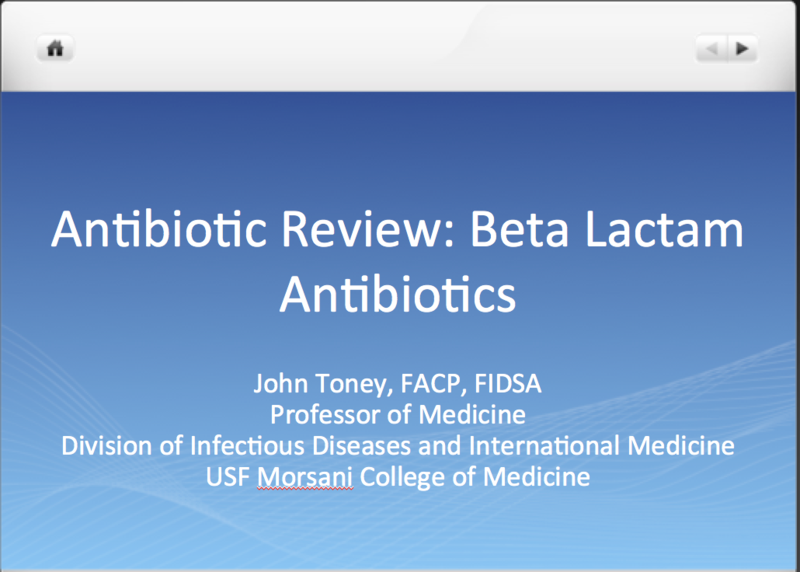 A review of Beta-Lactam antibiotics in infectious diseases practice. 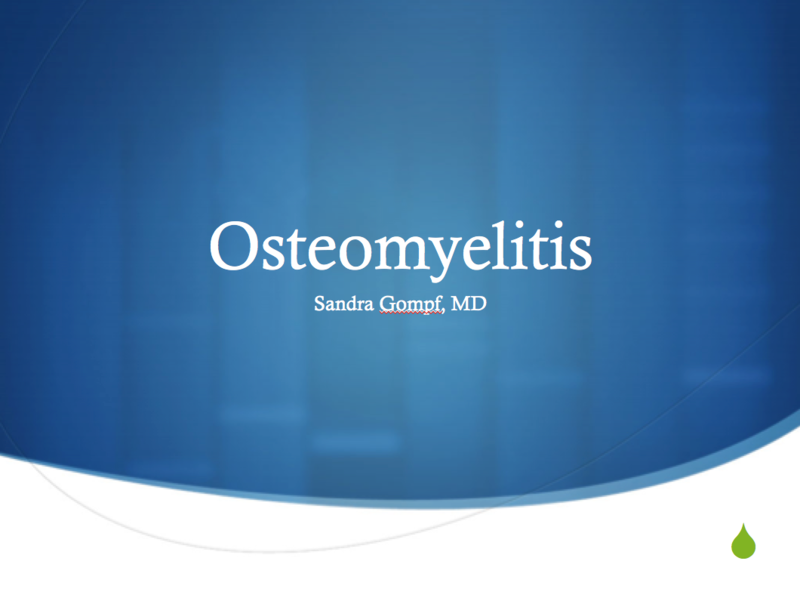 A review of some of the basic principles of osteomyeltis management. A review of some of the elementary principles of biostatistics in medicine. 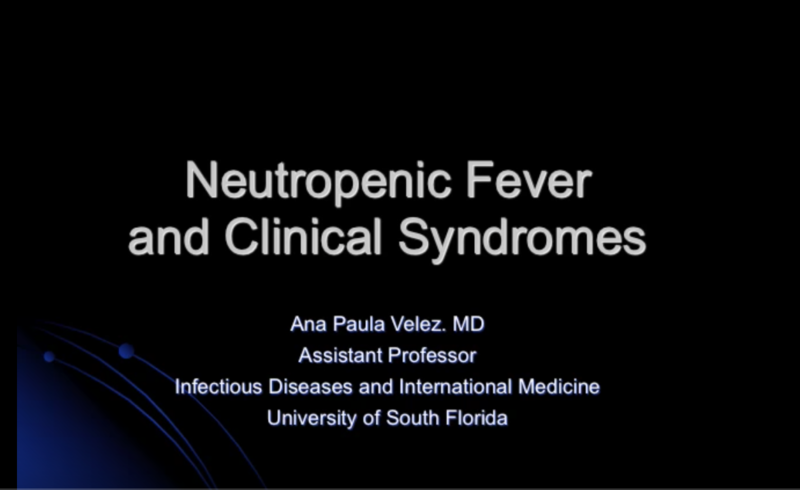 Dr. Rosas reviews TB meningitis, a difficult to diagnose manifestation of one of the epochal infectious diseases of mankind, focusing on disease history, epidemiology, risk factors, recognition, diagnosis, and treatment. 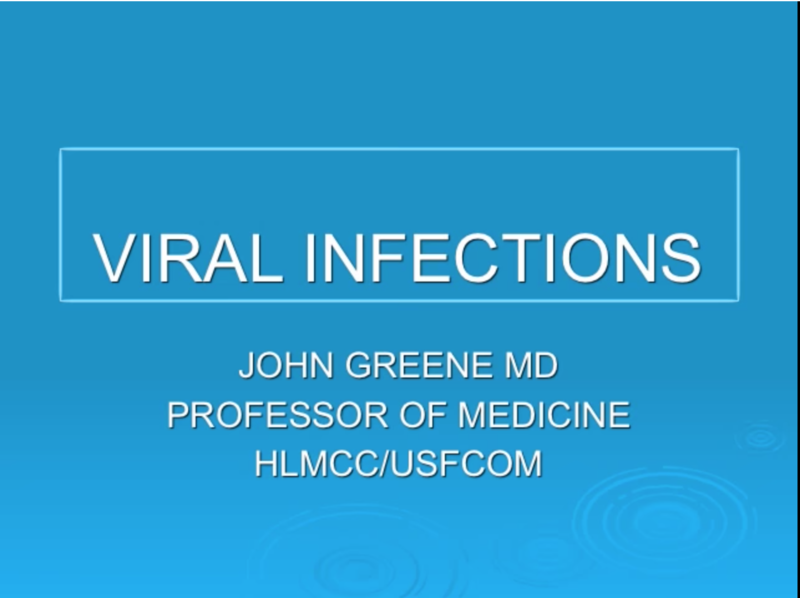 A fast-paced review of common adult and pediatric viral exanthems.